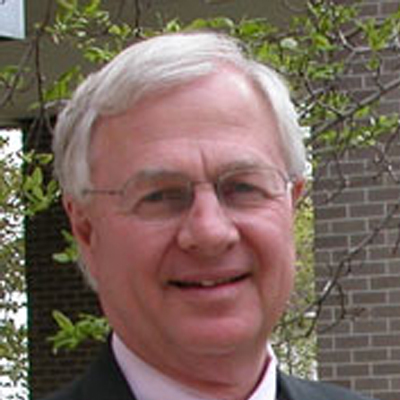 Allan Odden is professor emeritus of educational leadership and policy analysis at the University of Wisconsin-Madison and co-director of the Consortium for Policy Research in Education (CPRE). He previously served as professor of education policy and administration at the University of Southern California (1984-1993), and director of Policy Analysis for California Education (PACE), an education policy consortium of USC, Stanford and the University of California, Berkeley. He is an international expert on the management of human capital in education, teacher compensation, education finance, school-based financing, resource allocation and use, resource reallocation, educational policy, school-based management, and educational policy implementation. He is also a prolific author, publishing over 250 journal articles, book chapters, and research reports, in addition to 35 books and monographs.